Fletch, investigative reporter extraordinaire, can't be bothered with deadlines or expense-account budgets when it comes to getting his story. 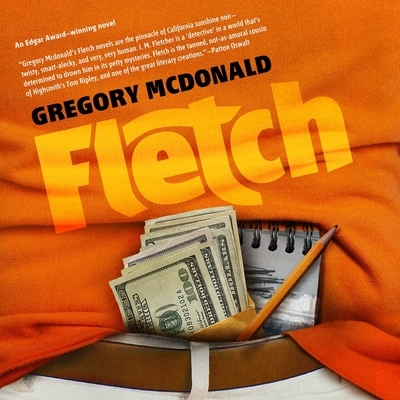 Working undercover at the beach to dig up a drug-trafficking scheme for his next blockbuster piece, Fletch is invited into a much deeper narrative. Alan Stanwyk, CEO of Collins Aviation and all-around family man, mistakes the reporter for a strung-out vagabond and asks him for a favor: kill him and escape to Brazil with $50,000. Intrigued, Fletch can't help but dig into this suspicious deal he's being offered. Dodging the shady beach police as his case begins to break open, and with his temperamental editor Clara pushing for his article, he soon discovers that Stanwyk has a lot to hide and this plan is anything but what it seems.